The Kings Head is a bar and restaurant offering the finest in modern British cuisine with Mediterranean influences accompanied with a tempting selection of real ales and fine wine. Based in Worcester, and just a stones throw away from the busy city centre area makes it the ideal venue for business or pleasure for dining or enjoying a relaxing drink with friends. A fantastic traditional building reinvigorated with stunning design to offer something new to Worcester with a real neighbourhood feel through a fabulous blend of the contemporary and the classic. 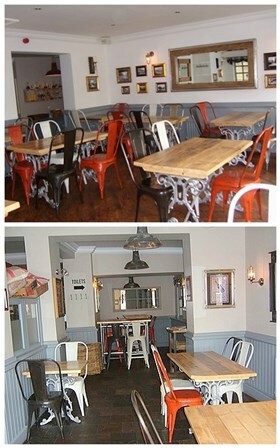 From the bar to the upstairs grill restaurant area, the Kings Head is a really versatile space. You’ll feel just as comfortable enjoying a drink at the bar as you would tucking into an intimate romantic dinner. 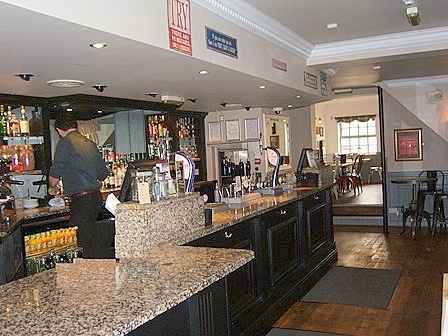 Enjoy a drink and a bite to eat in the bar which is open all day, or with a meal in the grill room dining areas. The upstairs Grill Room has established itself as unique throughout Worcester. 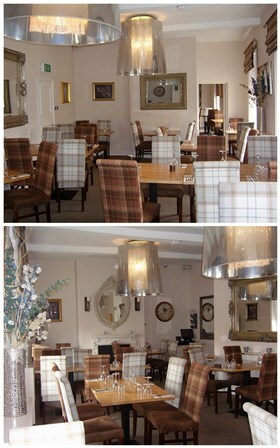 With excellent reviews and constant flow of regular and new customers, the Kings Head is the perfect place to dine. 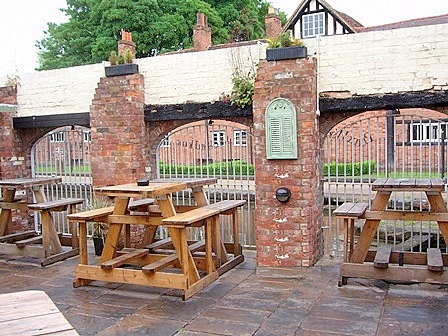 We can also offer the additional feature of al fresco dining at the rear of the premises. Or if you prefer something a little more exclusive we can offer you the elegant private dining room. Above all, the Kings Head cherishes its customers. Our knowledgeable staff are friendly without ever being obtrusive, because we know that quality of service makes a meal. Whether it’s a quick brunch, lunch, a quick bite after work, a social gathering, a celebration, a business lunch, a private dinner or just for drinks, then the Kings Head is ideal for you to eat, drink and have a good time!